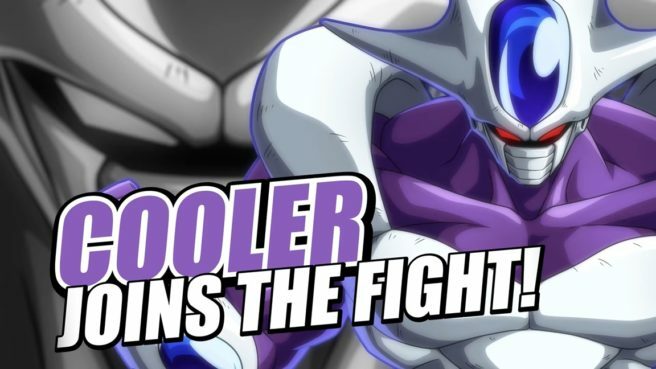 The latest issue of V-Jump provides some new information about Cooler. Primarily, the magazine outlines the character’s special moves. – Death Fall – A nosedive assault that resembles Frieza’s Nova Strike in performance. – Death Crusher – A rush attack that swings the opponent into the wall or the ground when it hits. – Atomic Super Nova (Meteor) – A series of consecutive attacks followed by a huge spirit ball. On the ground it is treated as a striking technique, while in the air it is treated as a throwing technique.